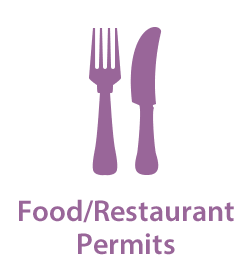 Locate the permit you need by searching for your address or keywords, browsing by category, or viewing our most popular. 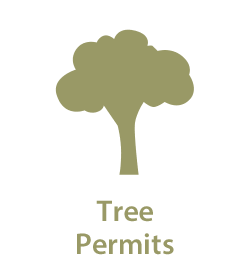 Find the permit you're looking for by browsing through categories. 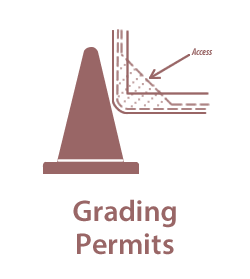 Enter keywords related to your permit to find relevant permit forms and processes. 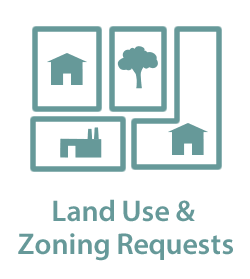 For example, "landscaping", "building", or "construction". 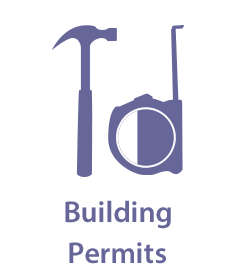 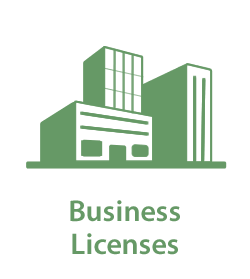 Enter your Alameda County home or business address to see what permits are issued (2001 - Present) .